We provide a personal care service to help with the more intimate, personal daily routines which can become more challenging as we age. Our skilled and sensitive carers assist with personal hygiene and daily care in a way you are comfortable with, ensuring your dignity is always respected. 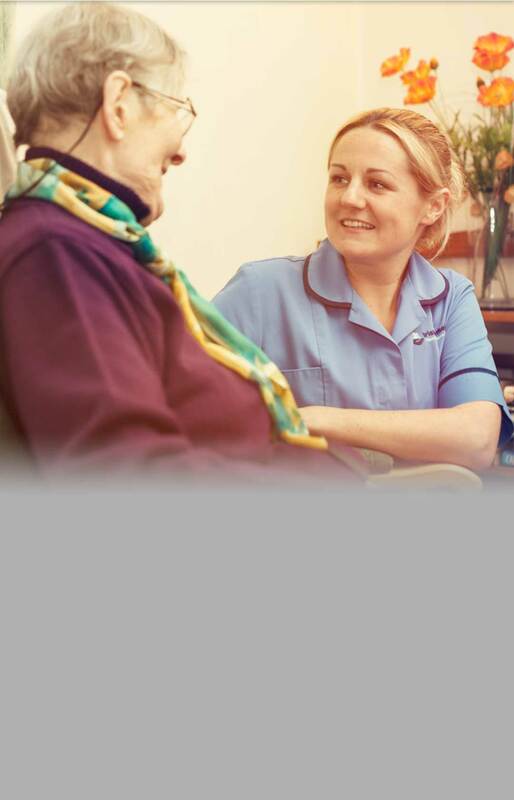 For more information about our personal care service, contact the care team to discuss your requirements.